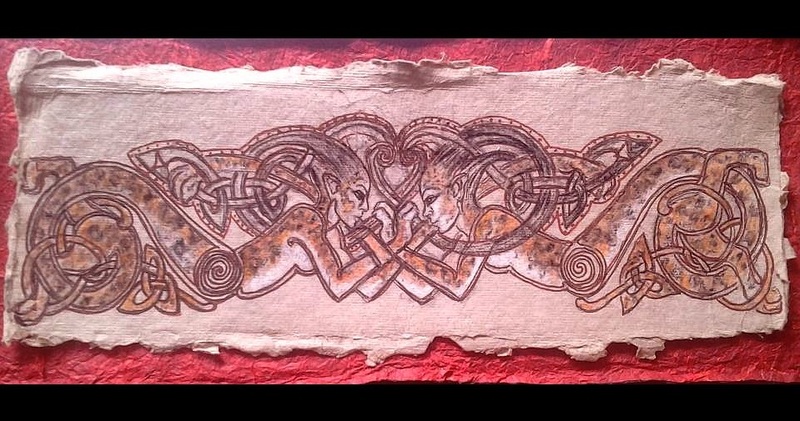 Drawing in Celtic Knotwork Style. Ink and Graphite Paper 12X12. SOLD, Contact the artist for a commission with this design. Celtic Sphinx. Original Design. 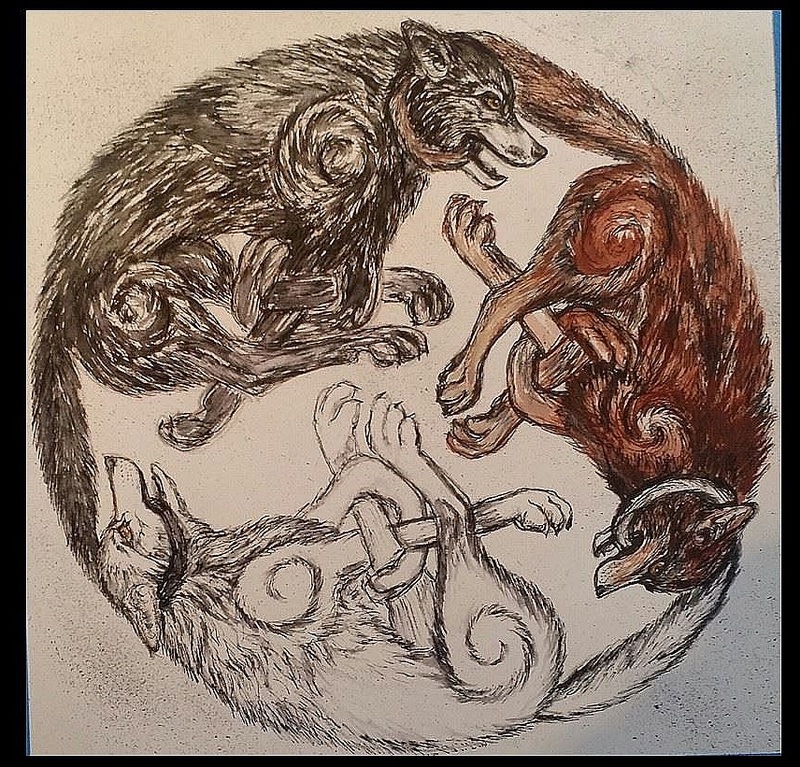 Drawing in Celtic Knotwork Style. Ink, charcoal and graphite on rag paper 2X6. $75, Contact the artist for purchase.